Exotic Motors is a family owned and operated pre-owned car dealership in Rolling Meadows, IL that provides an impressive selection of vehicles at competitive prices. We are ready to work with our customers to find the perfect vehicle that will fit all your needs as a driver. 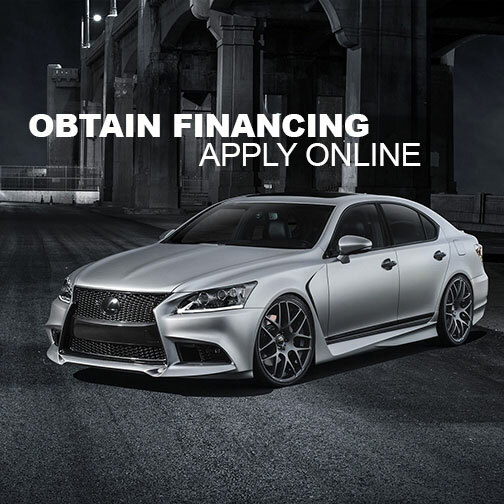 We work hard to get you the best price & financing possible on your purchase. 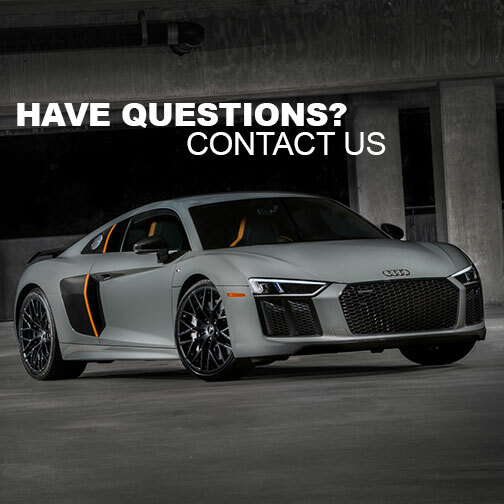 Whether you have bad credit, no credit, or you are a first-time buyer, you can trust that Exotic Motors will get you into the vehicle you choose with professionalism and attention to your needs. If you are looking for a high-quality pre-owned car, truck, van, SUV or crossover, Exotic Motors should be your first stop. 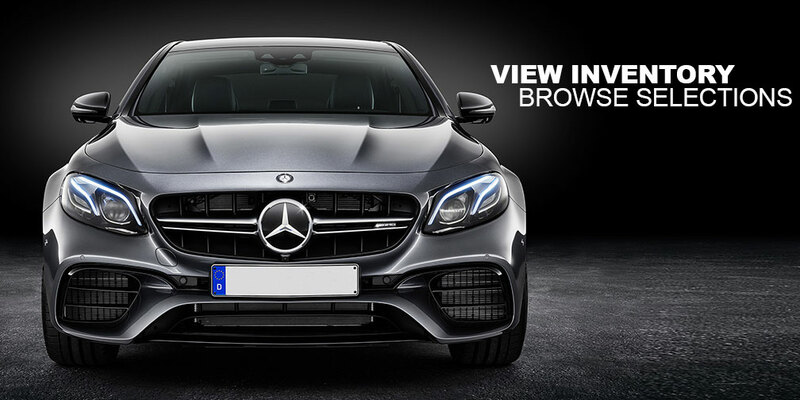 Take a test drive around our website to learn more about everything we have to offer, or stop by and visit us today. Your next well-loved vehicle is waiting right here at Exotic Motors!